A lot can be said for great work ethic coupled with attention to quality details. 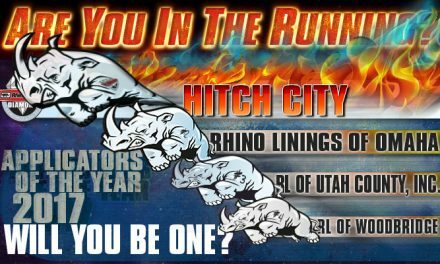 As new members of the herd, Rhino Linings of Las Vegas has proven to be a great asset to the brand. Lead Spray Technician Alex De Jesus began spraying over 6 years ago and is now co-owner of this up and coming shop. When the opportunity arose to purchase the business earlier this year he took the chance to build his own company with partners Prime Residential Care and Rachel Bailey. Alex’s dedication to quality has led to repeat and referred customers, mostly via word of mouth, propelling this shop into great success. 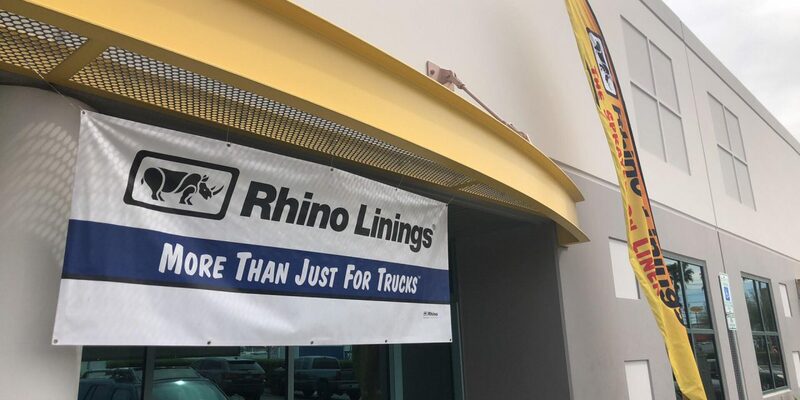 Rachel, who is now working as the Office Manager, decided to take on this venture due, in part, to the fact that she has had a Rhino Linings bedliner in her truck for the past 4 years and was impressed with the durability of the product. 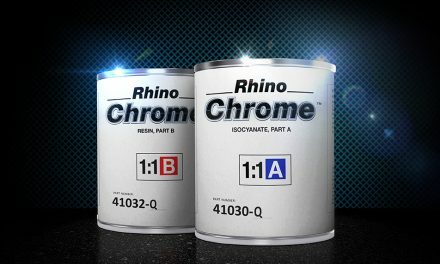 When asked about the benefits of being apart of the Rhino Linings brand, Rachel mentions the great customer service provided to applicators, as well as the superior product line. Although they were nervous about not having appointments lined up for more than a week out, their attention to detail has kept them in the game. Currently, they are booked out for months at time. Customers are continuously willing to wait long periods just to get their vehicles sprayed at their shop. Tip for success: Follow up is key. 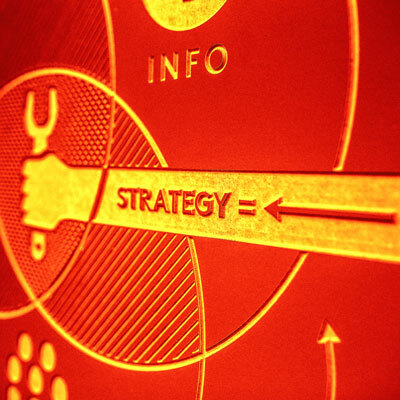 A few weeks after each job is complete they contact their customers to make sure they are pleased with the work and to see if there is any way to improve their experience. This focus on customer service has proven to keep their business in the forefront of patron’s minds for future projects and referrals. Their emphasis on details have led to early success. That’s why this month we are shining a spotlight on Rhino Linings of Las Vegas as our featured applicator.